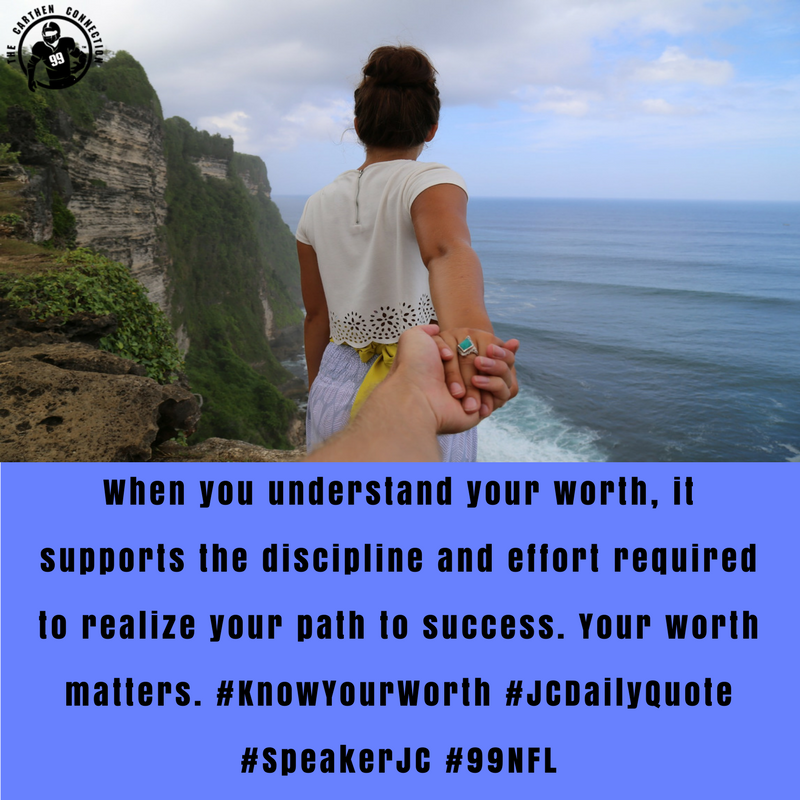 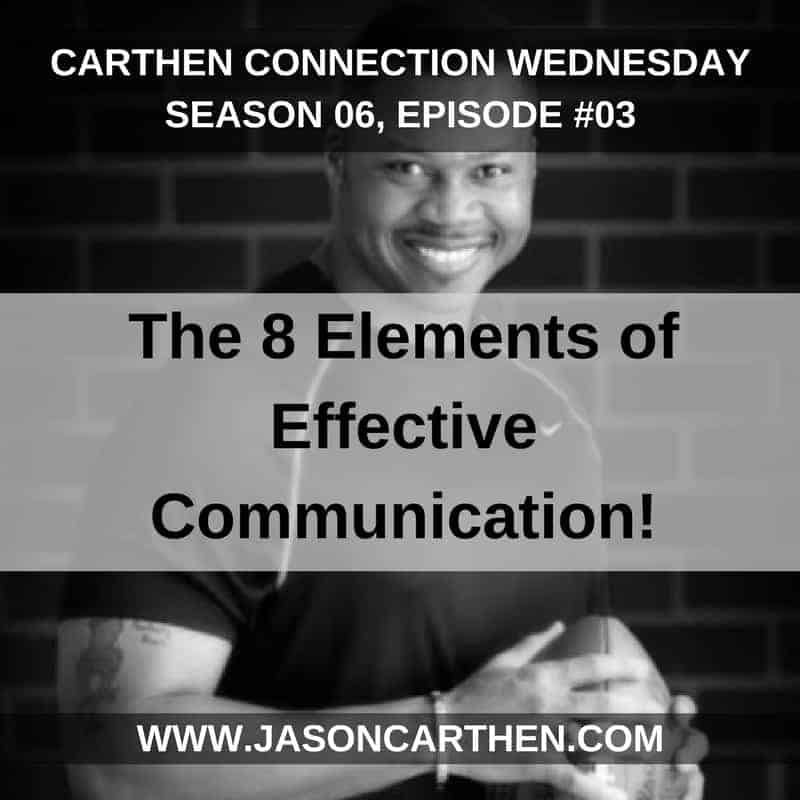 It’s Carthen Connection Wednesday and Former NFL Linebacker Dr. Jason Carthen shares the key tools that a leader must have in his or her toolbox as it relates to communication. 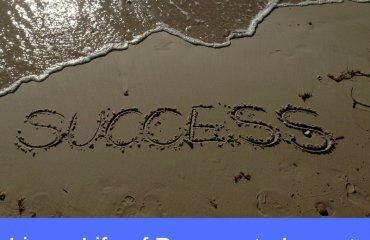 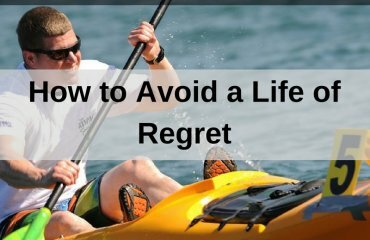 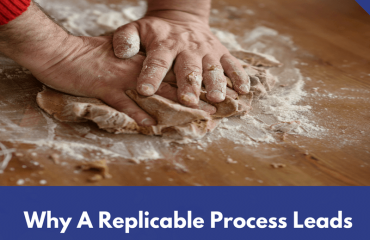 If you ignore these 8 elements you risk creating barriers to performance and short-circuiting the opportunity to have you messaging received well and then acted upon by your followers. 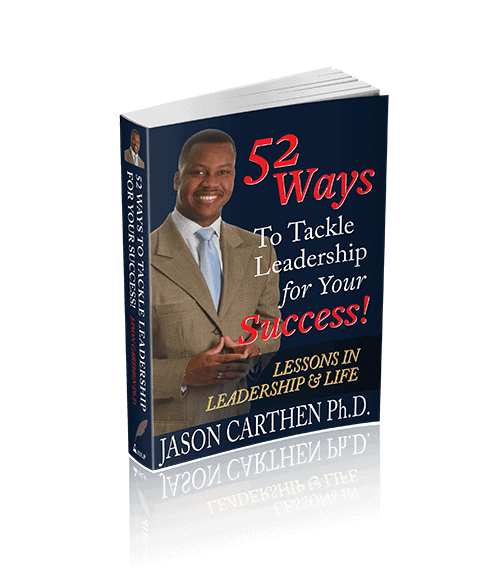 “Discover the Leader in You™ every week right here on Jason Carthen.com or on iHeart Radio for expert Leadership, Sales and Coaching advice.